Interior signs manufactured by Andrews Signs create a fantastic first impression for your customers! Due to years of experience in the industry, we can advise on design and manufacture to the highest quality. 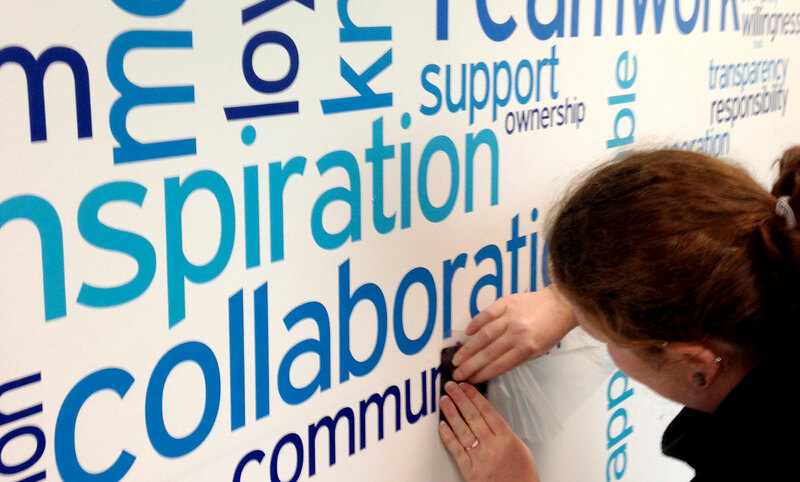 Build your brand image with beautiful, cost-effective, high quality signage. An easy and simple way to catch any customer’s attention. Our specialist team can advise on design and print, size and shape and manufacture to specifically reflect your brand image. 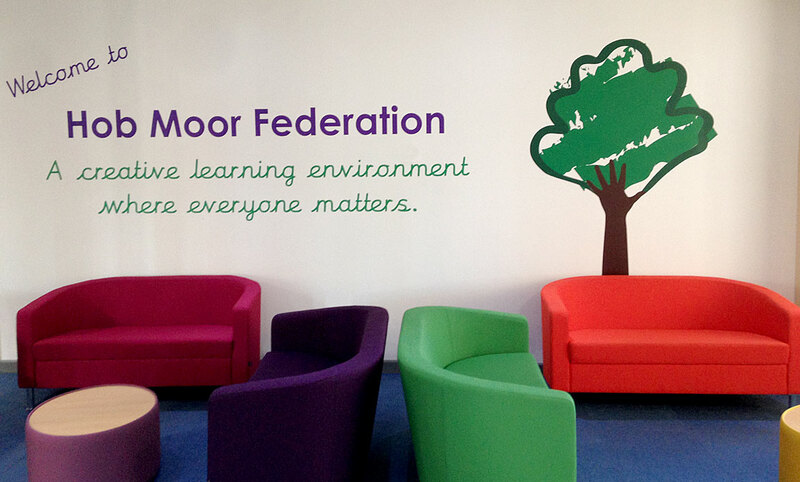 Supply us with your logo or graphics and we can incorporate it into beautiful interior signage, at an extremely competitive price. 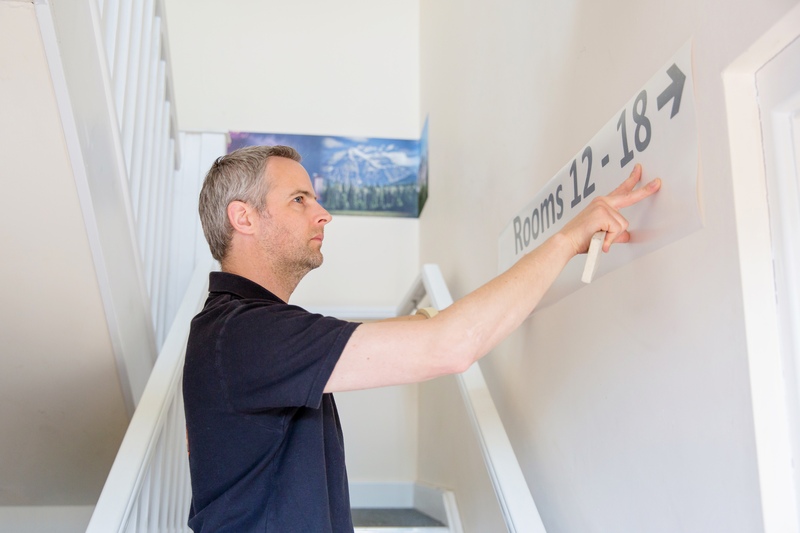 Call with your interior signs enquiry today on 01904 400800 or click here to use another method to contact us. 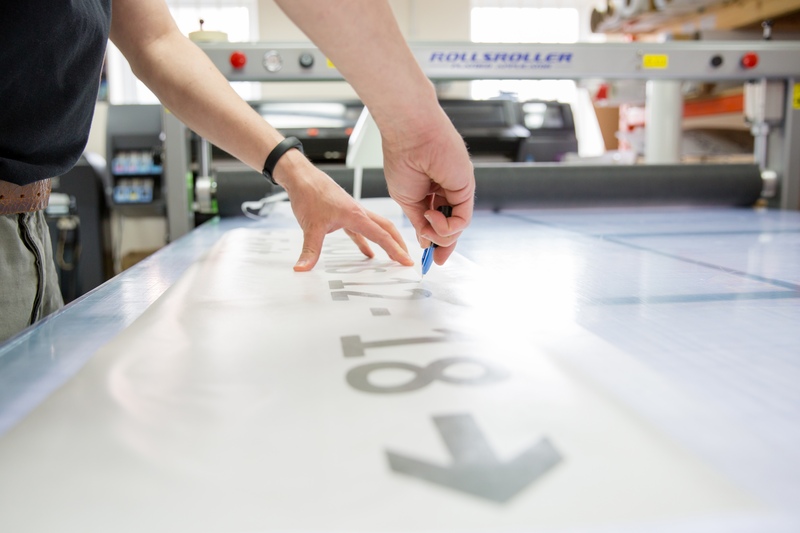 We also manufacture exterior signage – choose from shop fascias, to window signs. We can manufacture rigid sale boards in addition to all types of banners, fitting with your bespoke requirements and design elements. 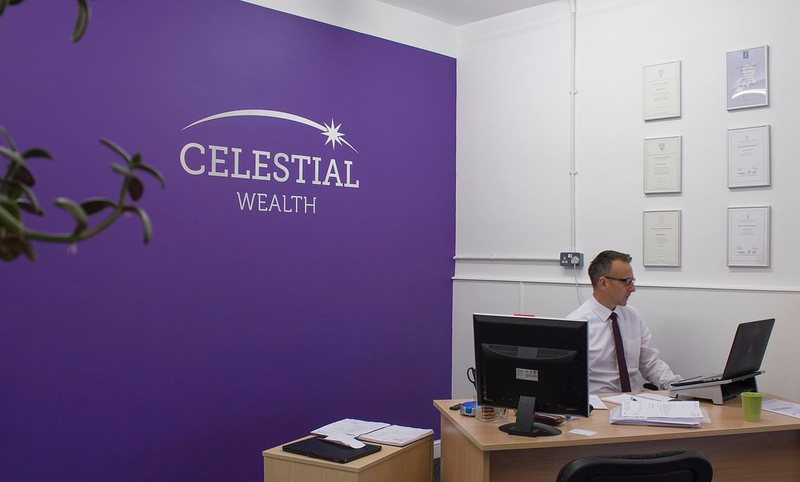 Click here for more information or contact now for expert advice.